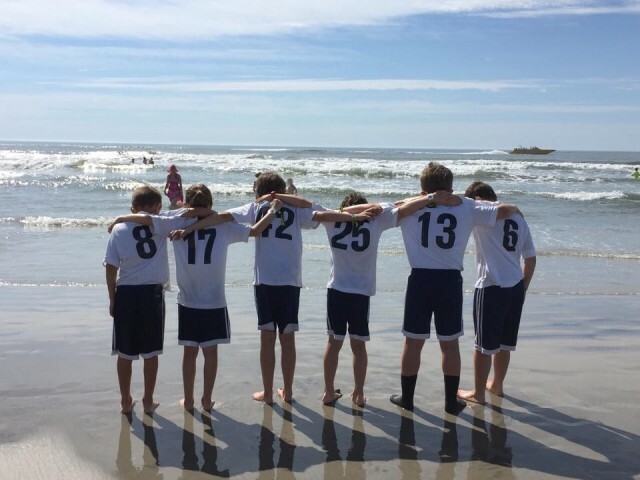 The BU9 Knights went down to Wildwood, NJ to participate in the Cape Express Beach Blast Tournament. In their first exposure to beach soccer, they won their first three games in impressive fashion, but fell short in the championship game, taking 2nd place. A fun weekend for all! Players, coaches and parents!